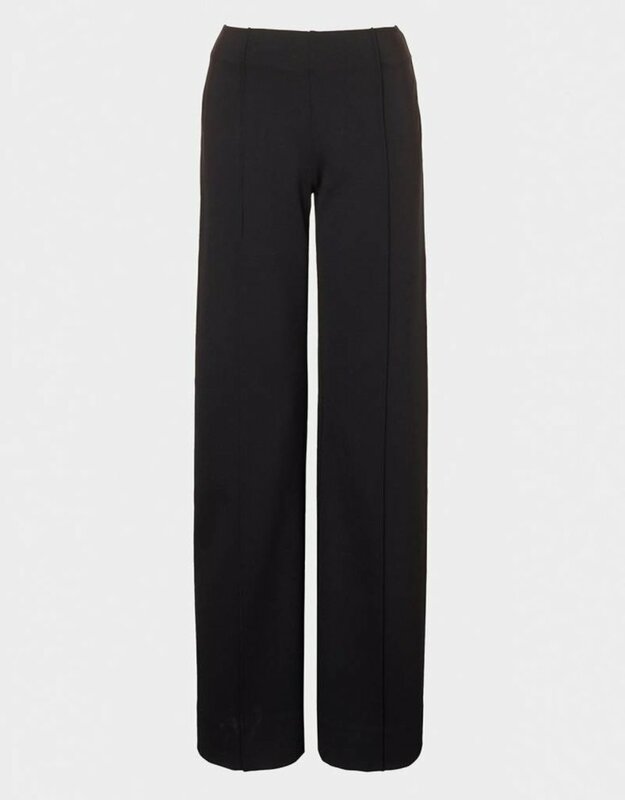 These Ponte di Roma stretch jersey pull-on trousers are an update to the original Miracle trouser. With a luxe hidden elasticated waistband and no side seams, they are superbly comfortable. 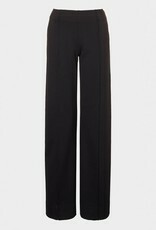 Pintuck detailing down the center front and back leg coupled with no side seams is excellent at leg lengthening and the cut flatters your bottom too so a real ‘miracle trouser’.